This building can be constructed on Site 4. 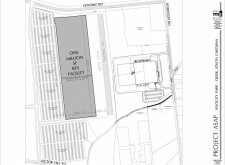 The site configuration allows for an expansion of 400,000 square feet, to a total of 1,000,000sf. 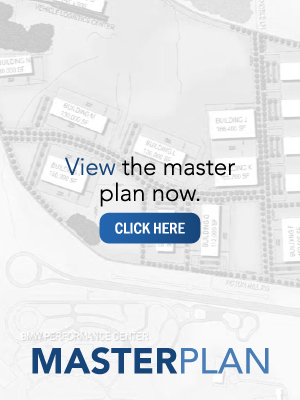 Parking is available on site, initially for 2,700 vehicles, with expansion to 4,000 vehicles. 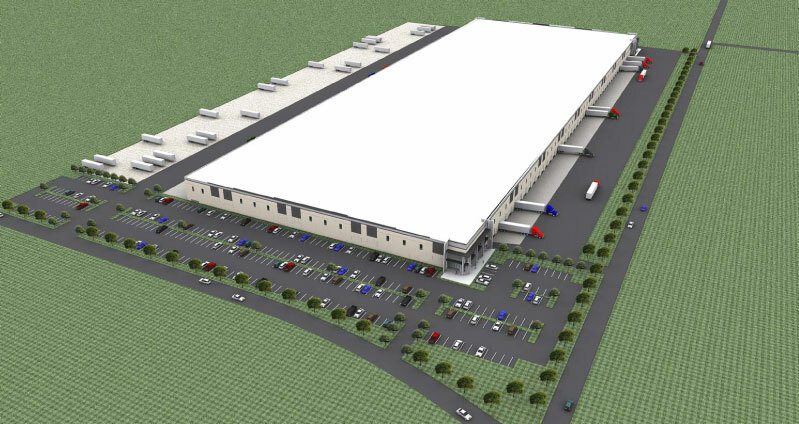 This facility is ideal for a major national distribution and fulfillment center. 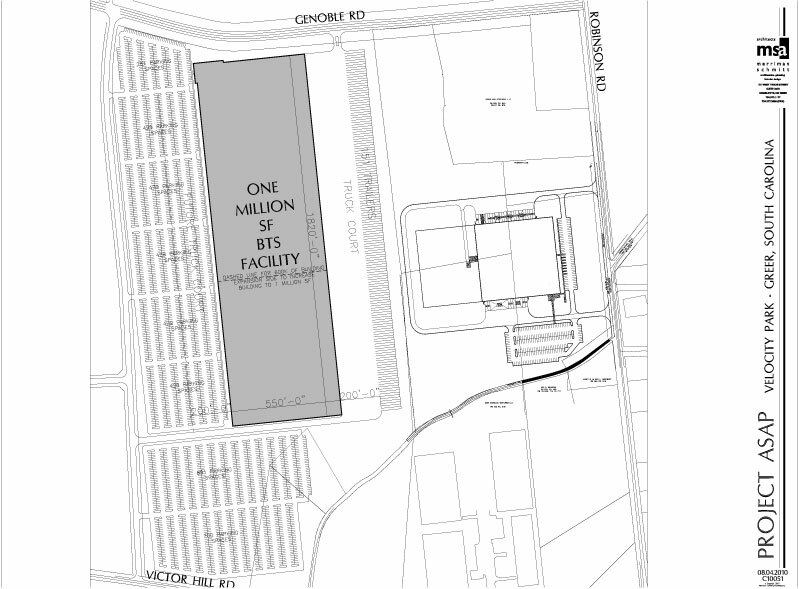 130’ truck courts and parking areas, with trailer parking areas increasing widths to 210’. Completion within 8-9 months of receipt of building permit, depending upon facility size and complexity and time of year that work starts.